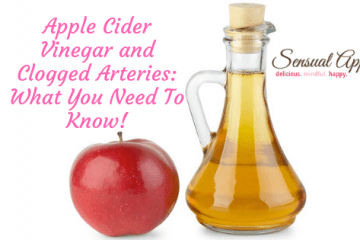 Apple Cider Vinegar Clogged Arteries: What You Need To Know! 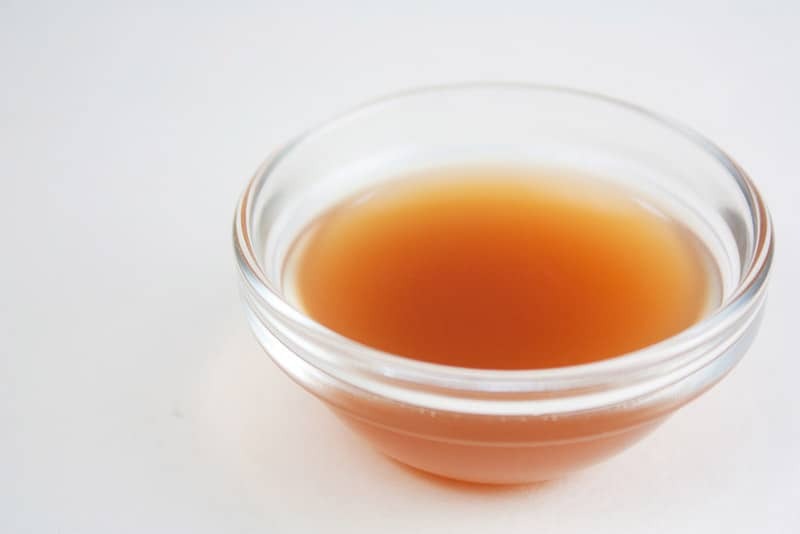 Apple Cider Vinegar and Acne Treatment: Does It Work? 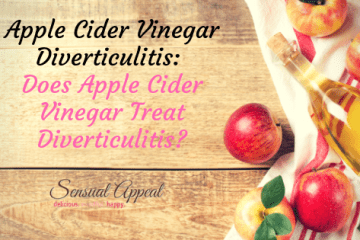 Apple Cider Vinegar Diverticulitis: Does Apple Cider Vinegar Treat Diverticulitis?